For all Intellicare and Avega Members, make QualiMed your Intelligent Choice! The healthiest best version of yourself starts today. 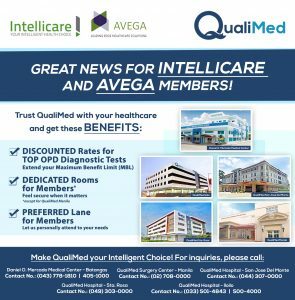 QualiMed and Intellicare, your partners in healthcare.